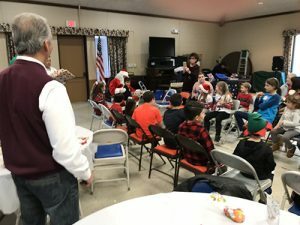 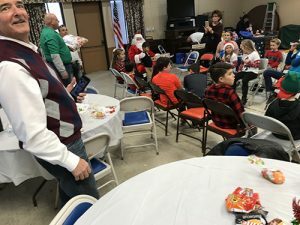 – about 25 of whom enjoyed a magical afternoon. After enjoying lunch and some craft activities, the children were amazed by the antics and magical prowess of Mr. Magic. St Nicholas or Santa Claus. 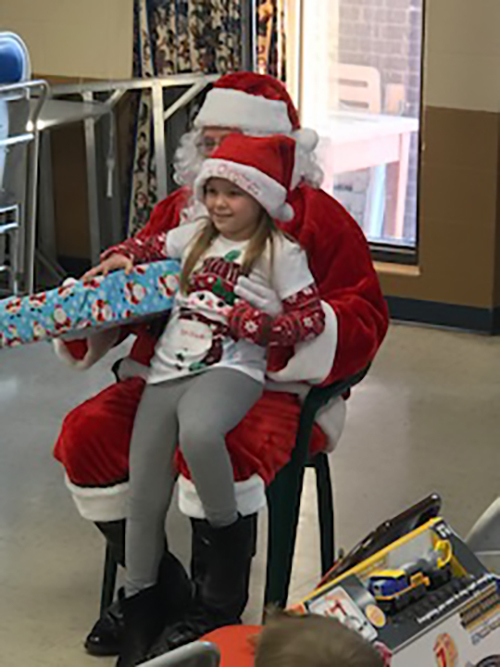 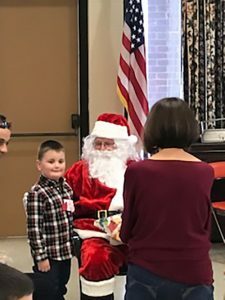 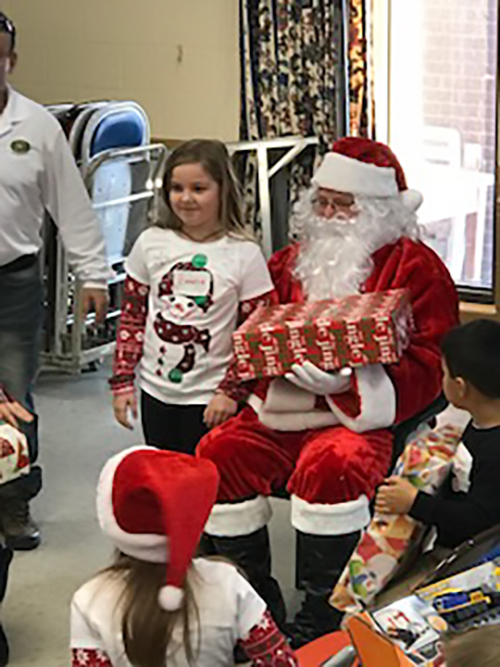 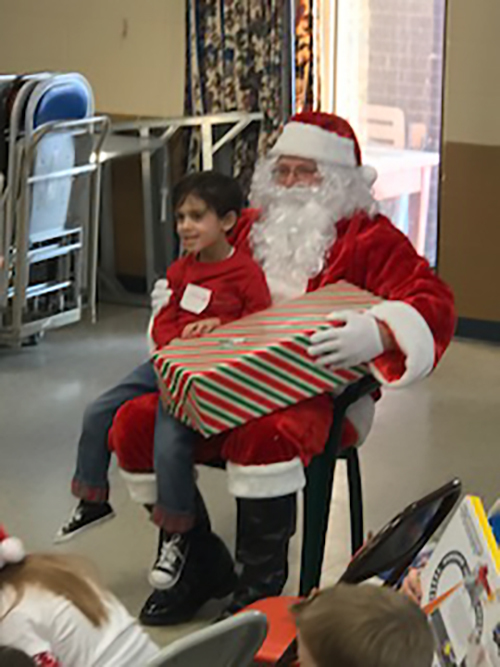 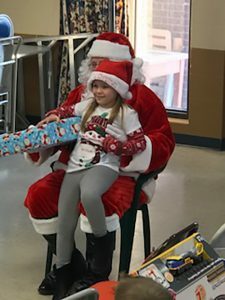 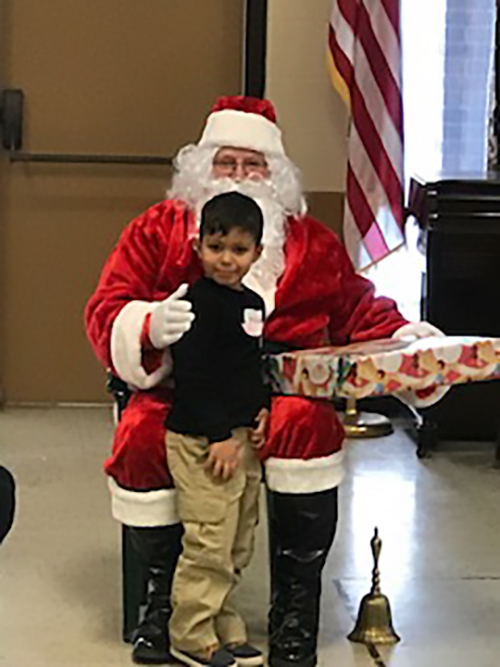 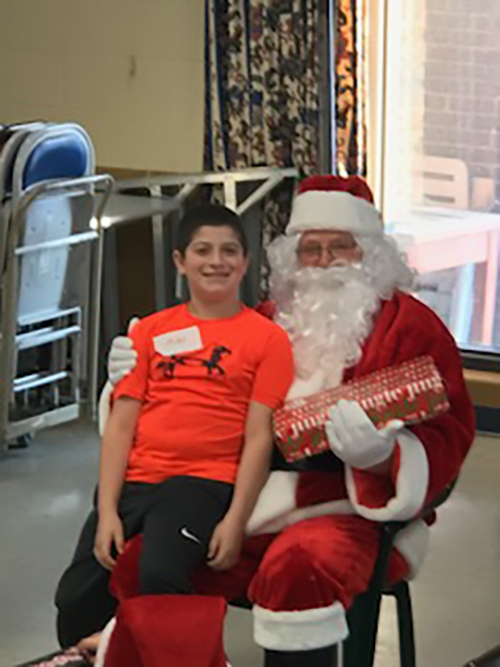 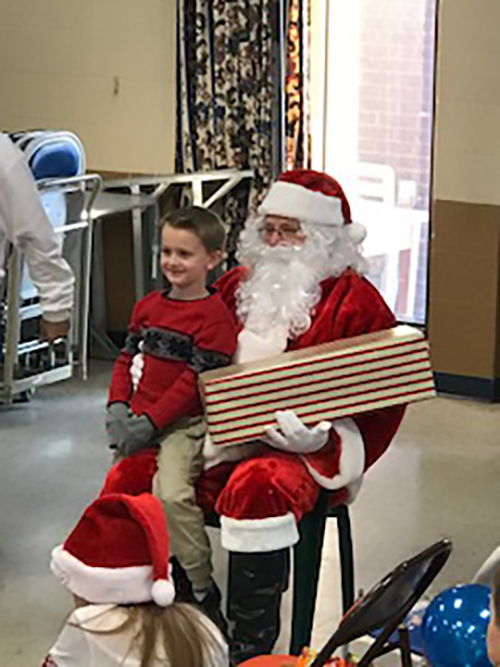 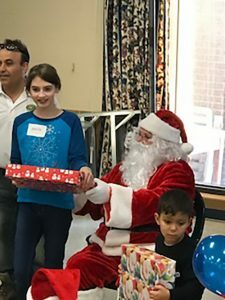 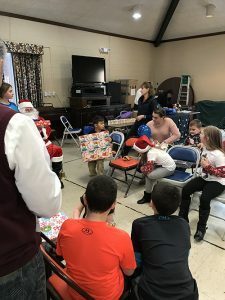 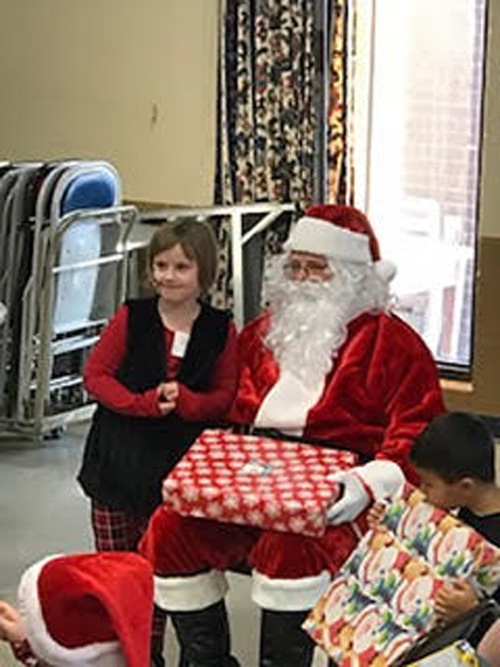 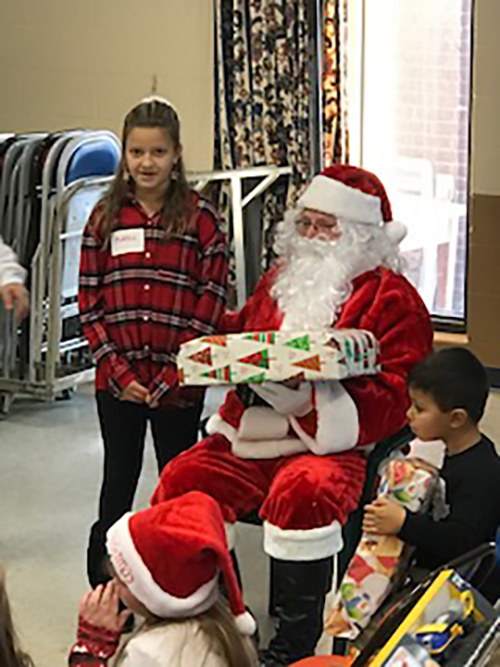 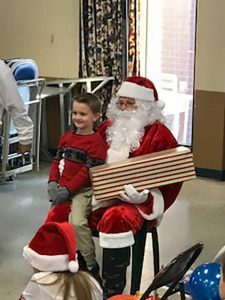 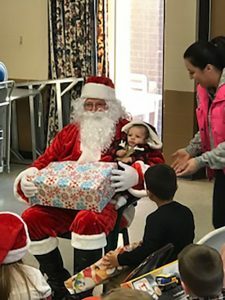 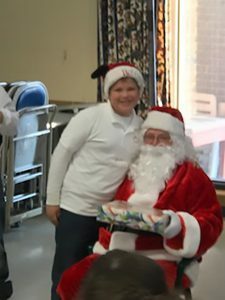 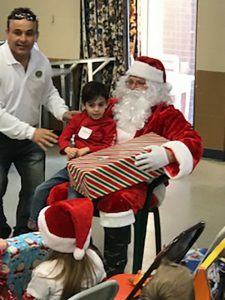 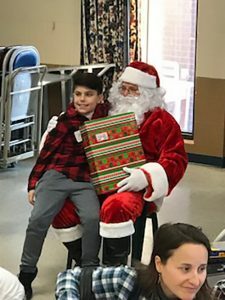 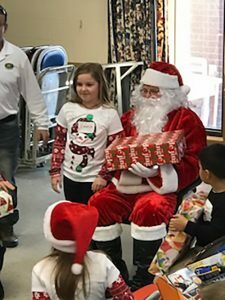 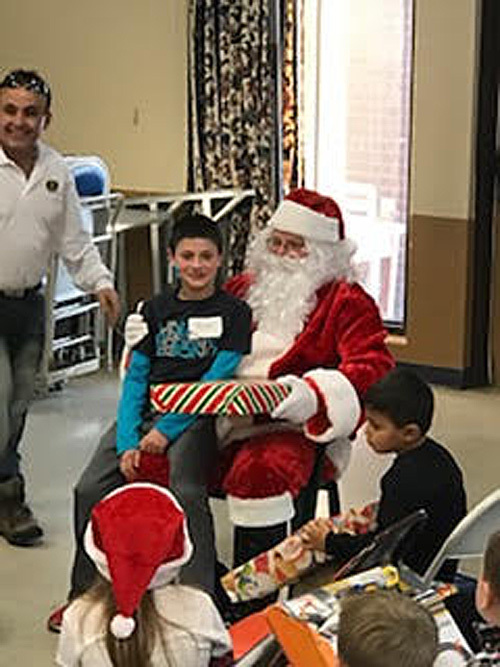 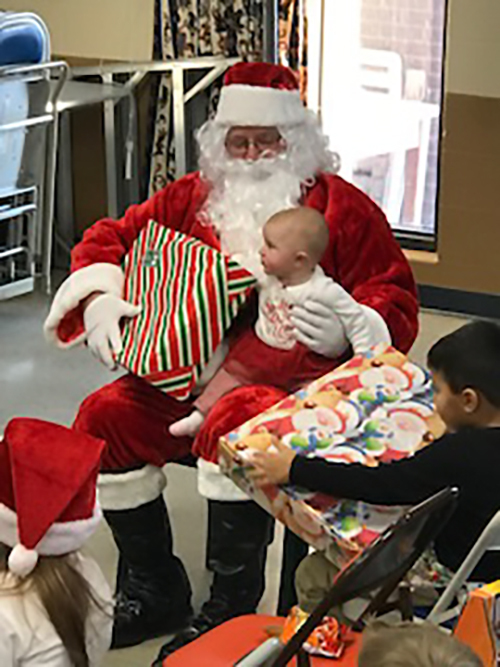 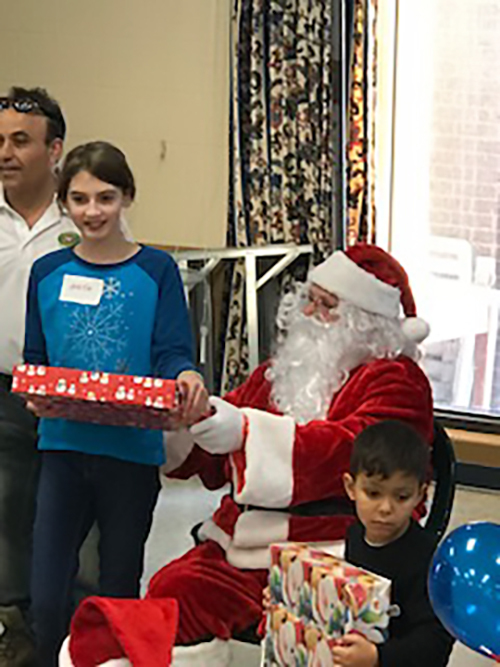 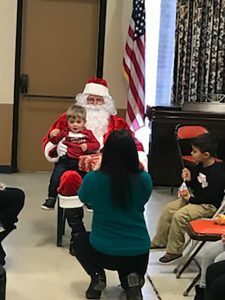 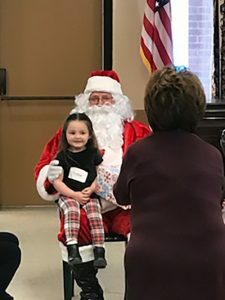 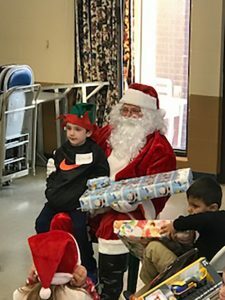 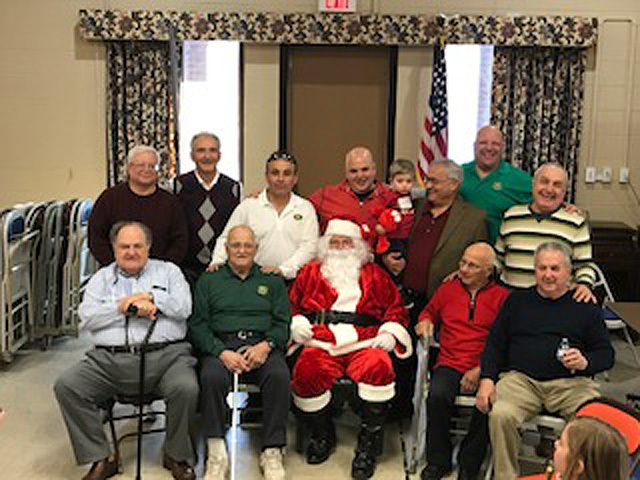 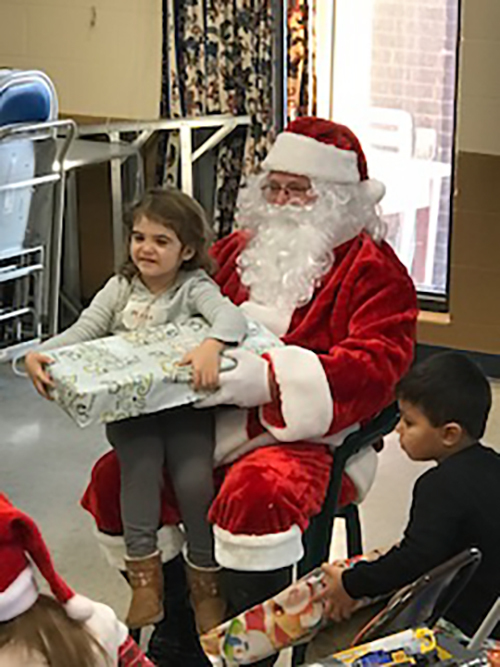 An appearance by Santa Claus, who distributed gifts to the children, topped off the event, which was chaired by Aniello Picone Jr.